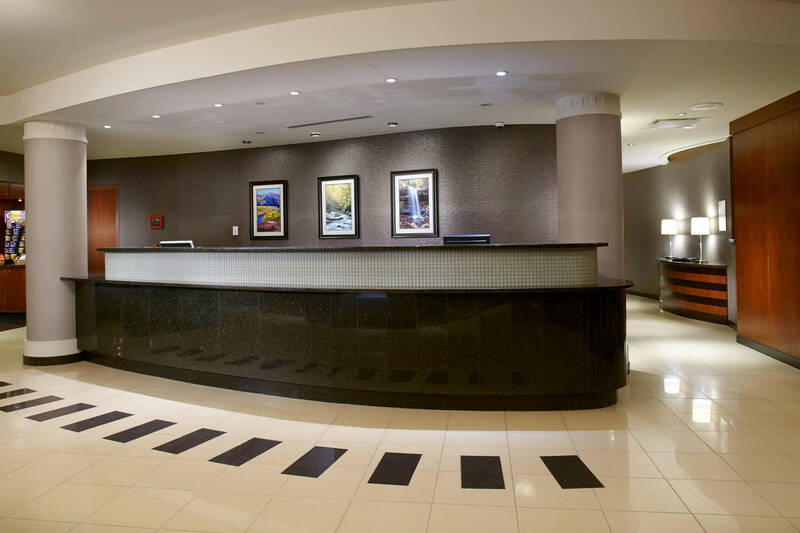 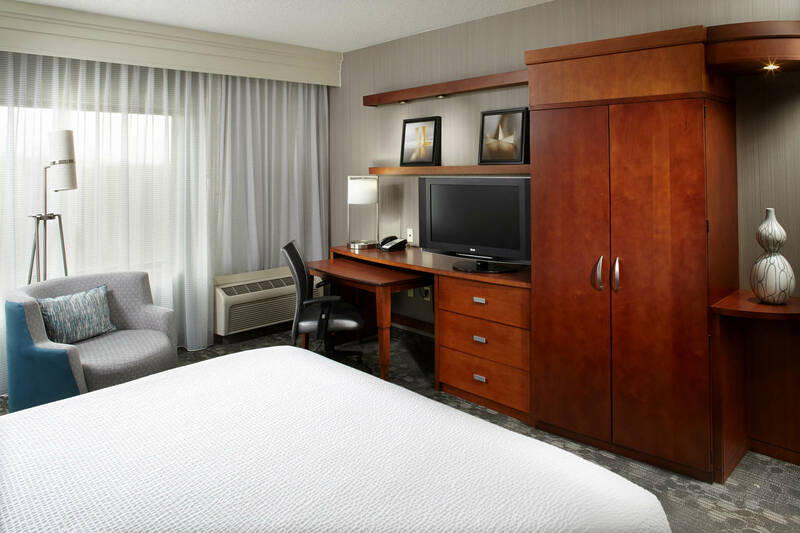 This Greensburg hotel is conveniently located in the Greengate Centre featuring retail shops and a variety of restaurants that are all located within walking distance. 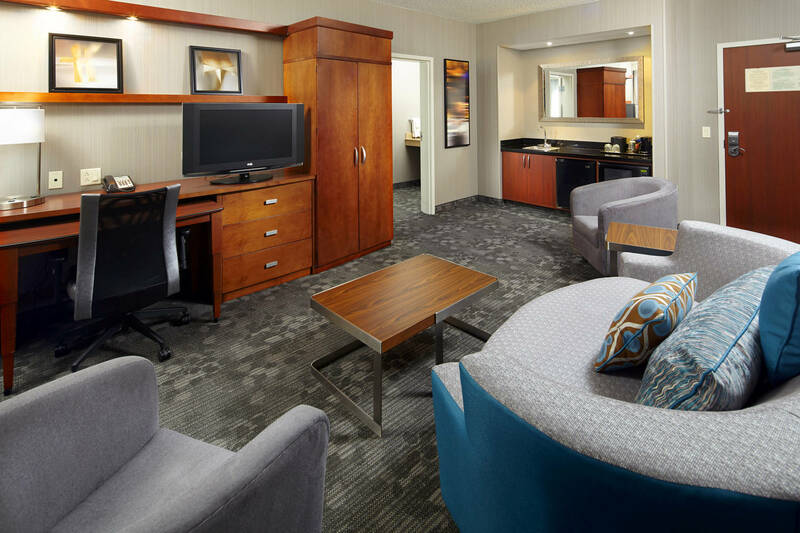 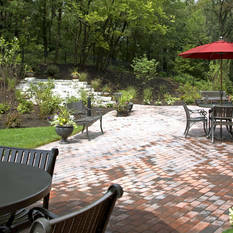 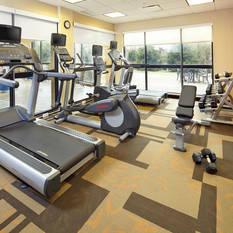 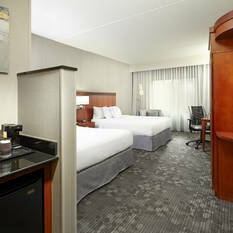 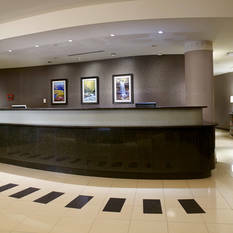 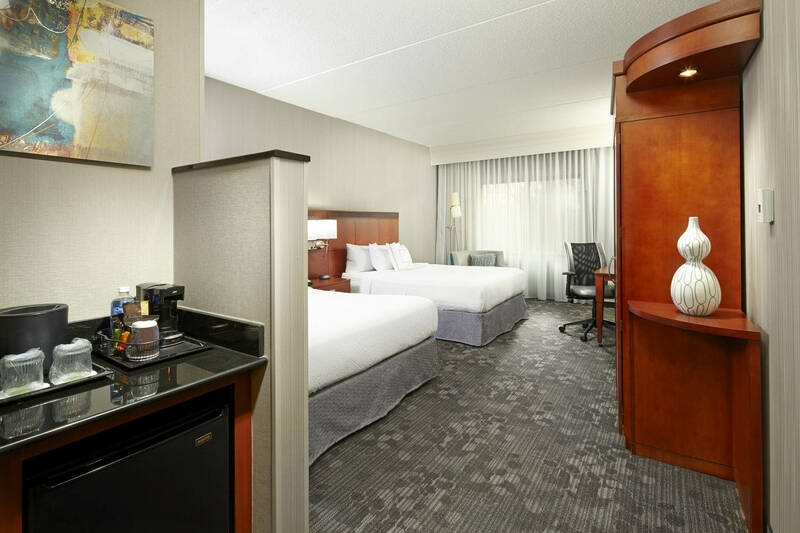 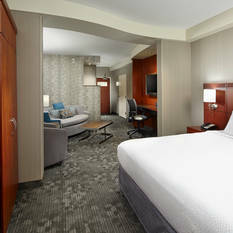 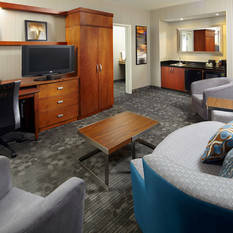 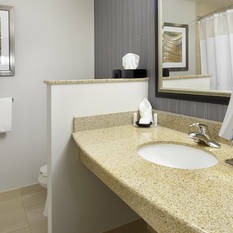 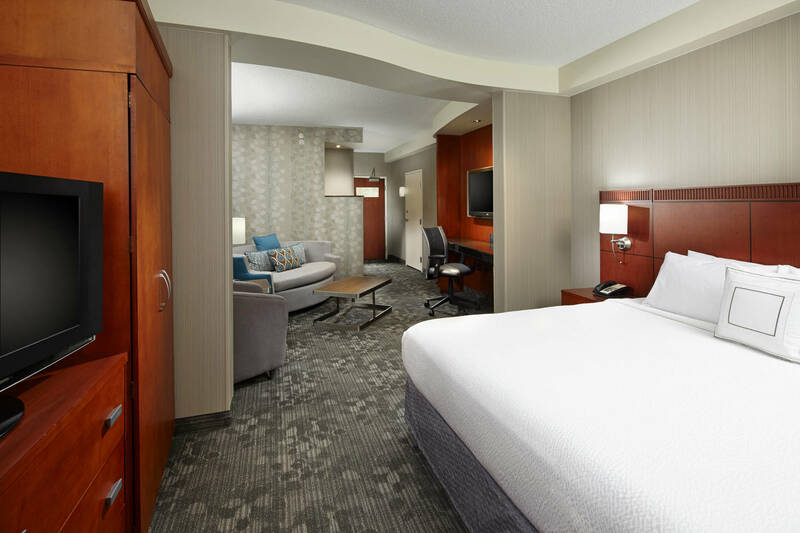 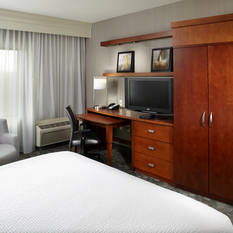 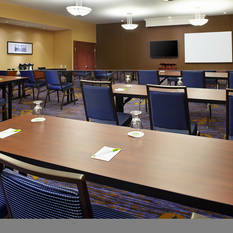 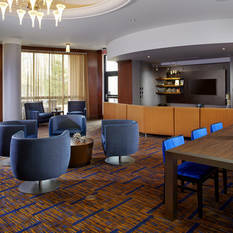 Our well-appointed guest rooms offer fresh, plush bedding, spacious bathrooms, and flexible workspace with free Wi-Fi. 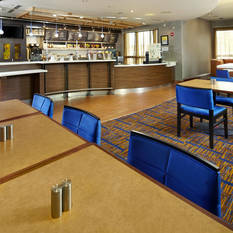 The Bistro is the food and beverage destination for great breakfast choices in the morning or cocktails and dinner options in the evening. 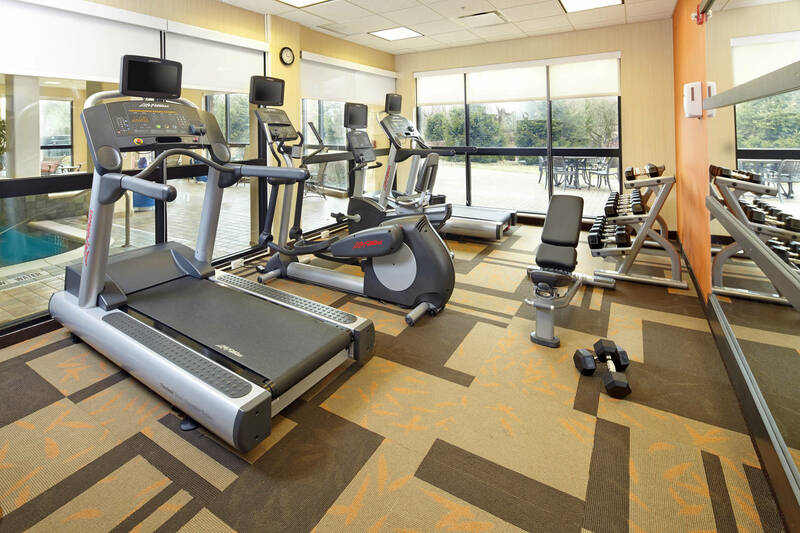 We invite our guests to re-energize in our fitness center, take a dip in our indoor pool, or just lounge by the waterfall on our outdoor patio. 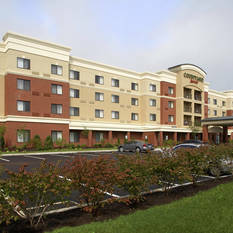 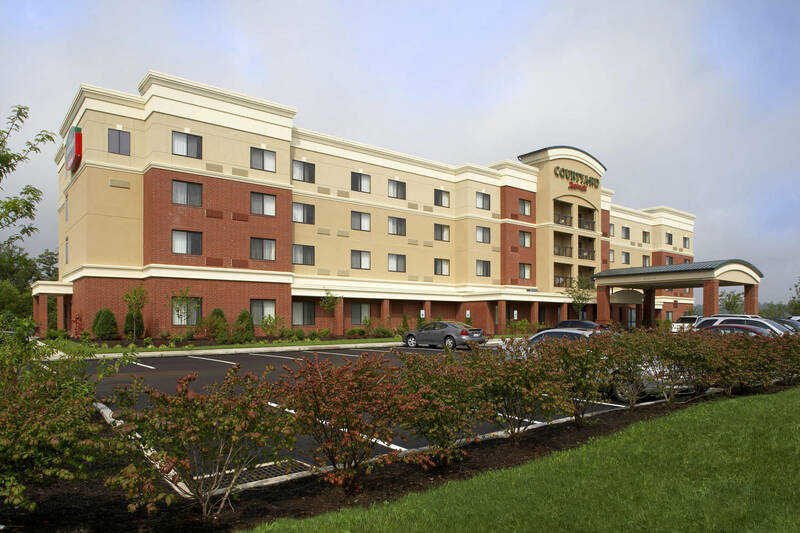 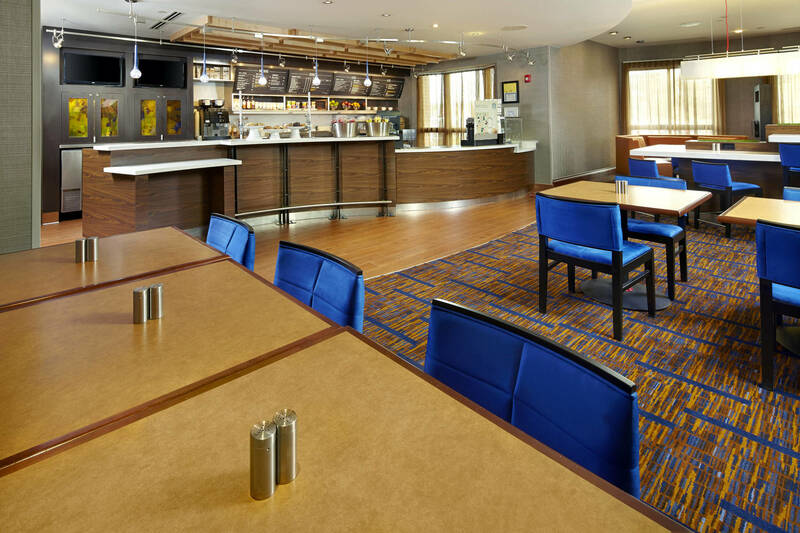 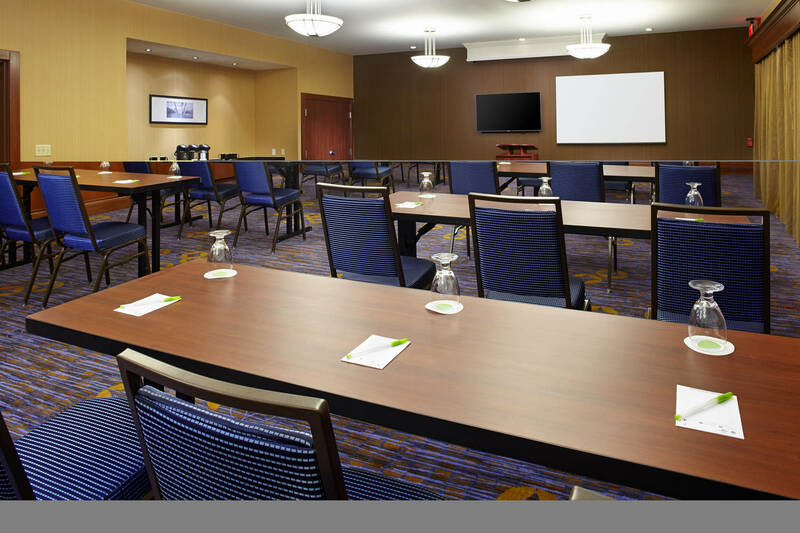 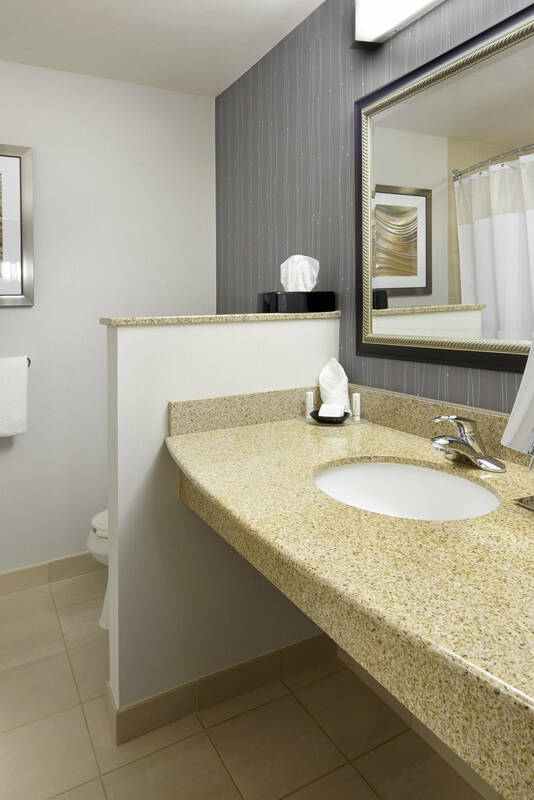 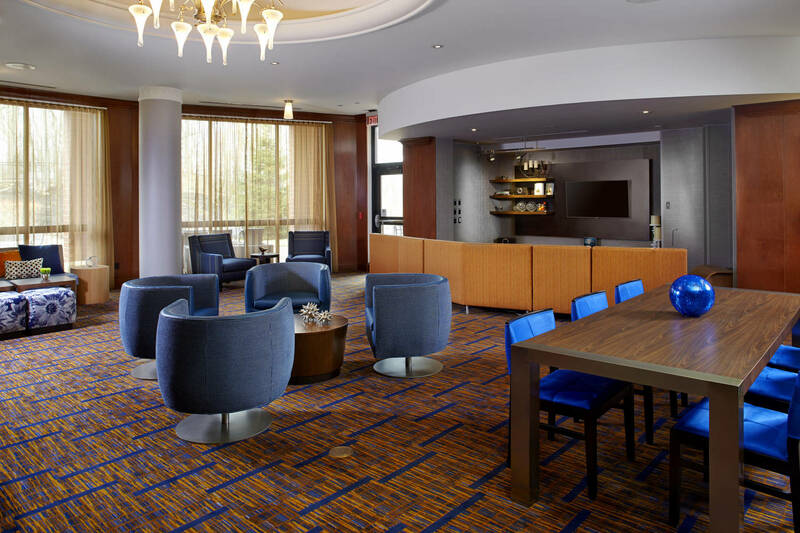 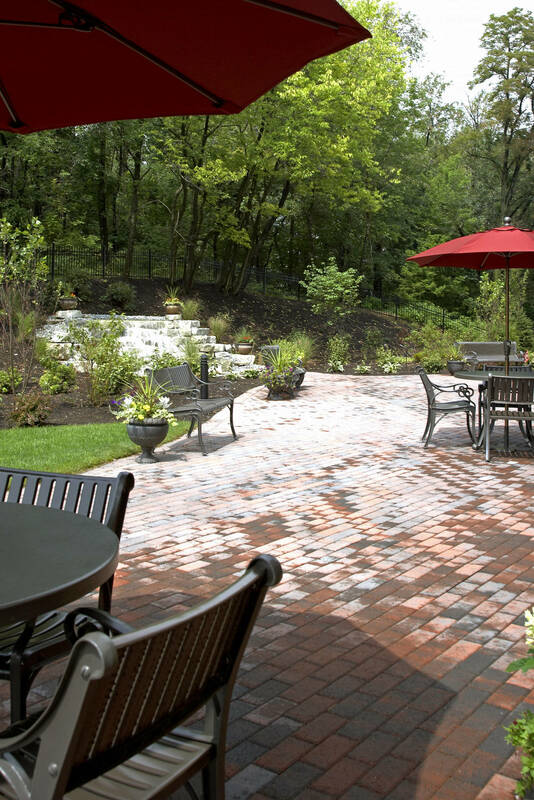 This Greensburg hotel is ideally situated in the Laurel Highlands area, just a short drive from attractions like Idlewild Park, University of Pittsburgh Greensburg, Seton Hill College, St. Vincent College, Steelers Training Camp, Downtown Pittsburgh, Pittsburgh Zoo, and Kennywood.